HTC 10 Evo has been launched in India finally. The latest device from HTC comes with a 5.5 inch Quad HD display and an octa-core Snapdragon 810 processor. HTC 10 Evo has been priced at Rs. 48,990, which is a little high considering the prices of other more powerful devices. It is also one of the few phones that do not come with a 3.5mm headphone jack. The HTC 10 Evo comes with a 5.5 inch Quad HD Super LCD3 display. You get a pixel density of ~534 PPI. It is also one of the few phones to come with Corning Gorilla Glass 5, which is still a rarity. The 10 Evo comes with Android 7.0 Nougat out of the box with the latest version of Sense UI on top. 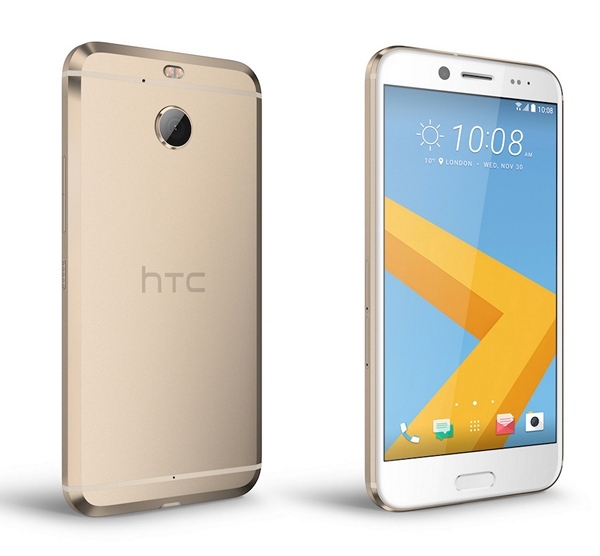 The HTC 10 Evo is powered by an octa-core Qualcomm Snapdragon 810 processor, with Adreno 430 GPU. This is a pretty weird choice from HTC, given the fact that the Snapdragon 810 has been plagued with some very serious performance and overheating issues. It also makes no sense to use it in a device priced so high. In terms of memory and storage, the 10 Evo comes with 3 GB RAM and 32 GB internal storage. The internal storage can be expanded with a microSD card up to 2 TB using the dedicated slot. Coming to imaging, the HTC 10 Evo comes with a 16 MP f/2.0 camera on the back with Optical Image Stabilisation, Phase Detection Autofocus and dual LED flash. It can record up to 2160p videos at 30 FPS. On the front, the phone comes with an 8 MP camera. Other features include a front mounted fingerprint sensor and IP57 certification for dust, water and splash resistance. Connectivity options include 4G LTE, Wi-Fi b/g/n/ac, Bluetooth 4.1 and NFC. The phone comes with a USB Type C 2.0 port for charging, data transfer and headphones. The HTC 10 Evo has been priced at Rs. 48,990. 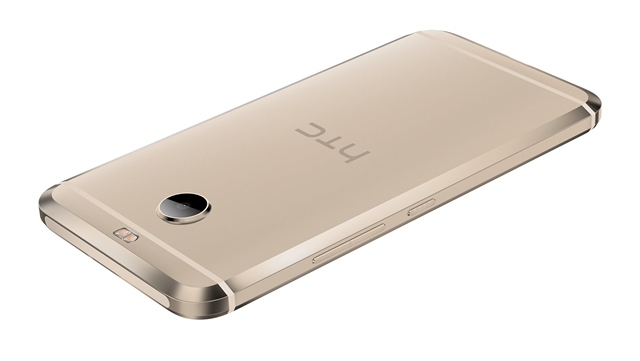 It is already available for purchase from the official HTC eStore in Pearl Gold colour.